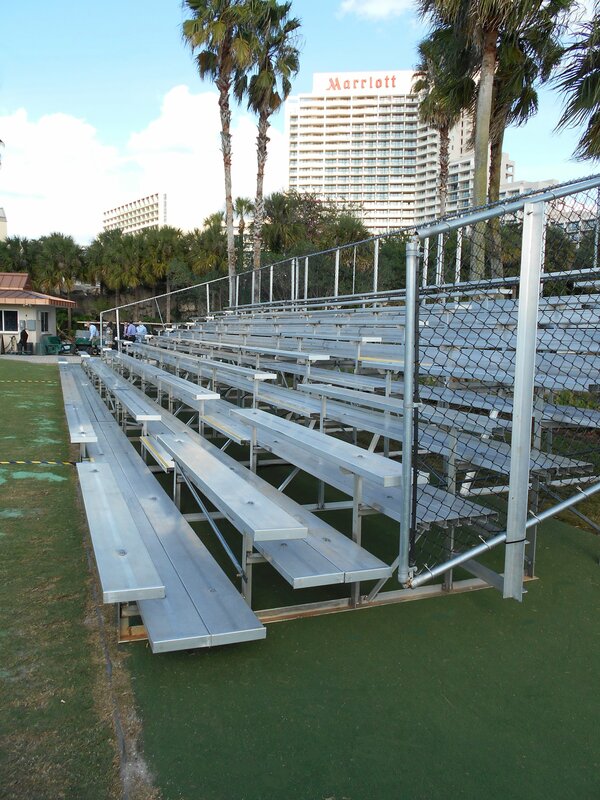 Rent Bleachers with RBI | Rental Bleachers, Inc. 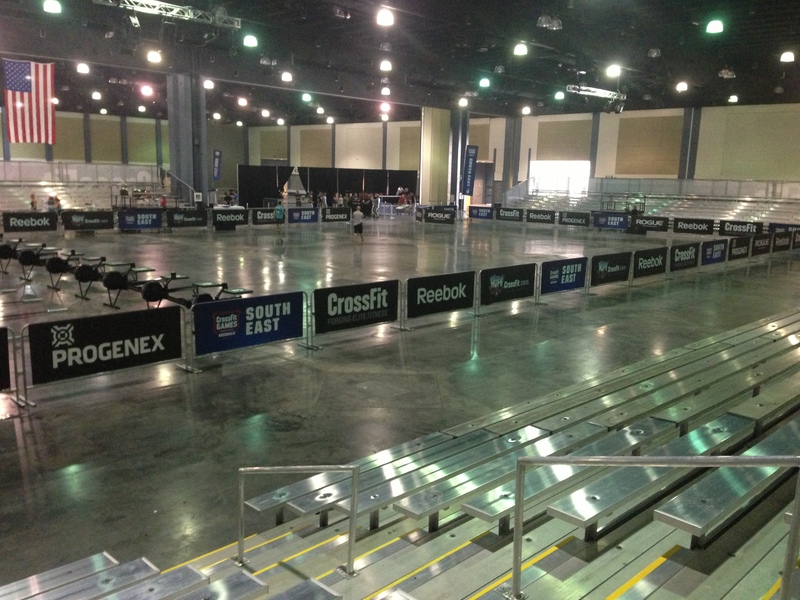 Rent Bleachers for your Next Event! 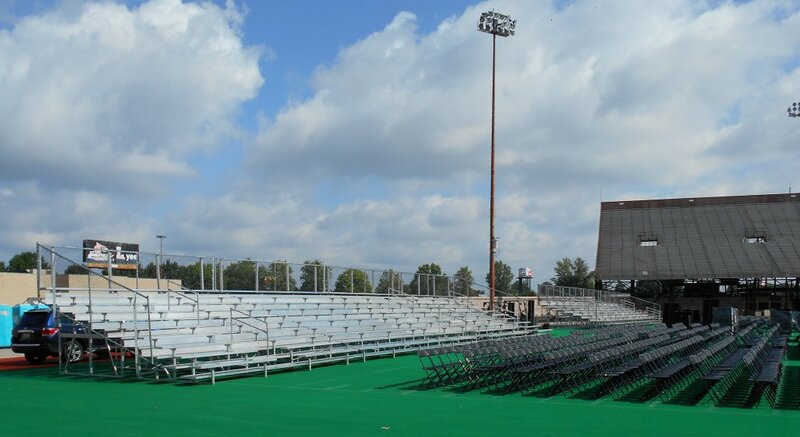 Are you looking to rent bleachers? 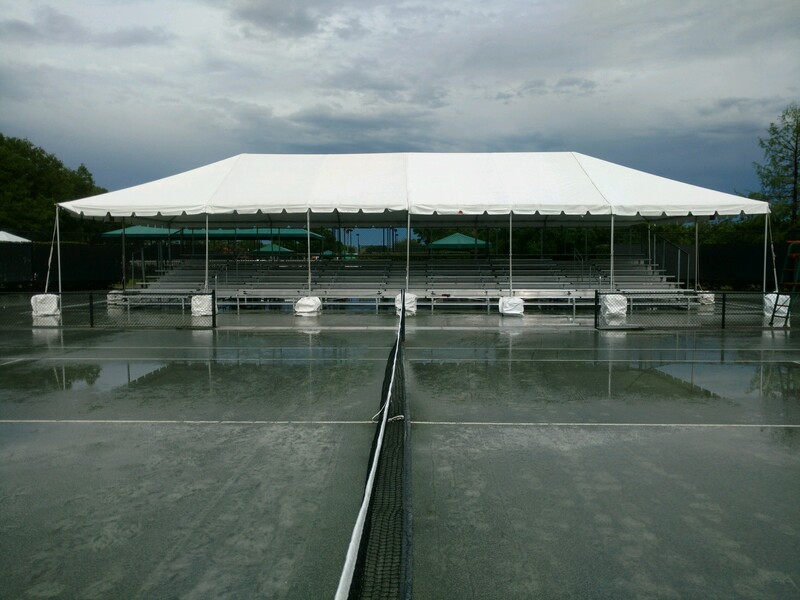 Rental Bleachers, Inc. (RBI) provides quality aluminum angle frame bleacher rentals for temporary event seating both indoors and outdoors. 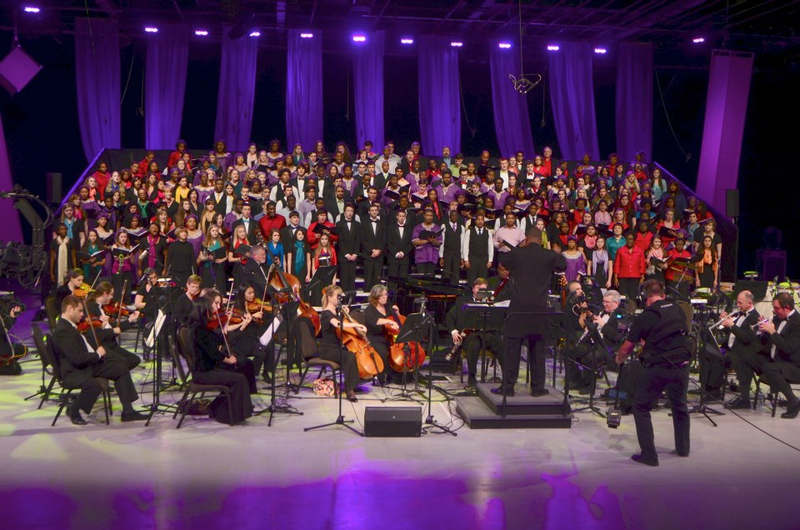 We often install our rental bleachers indoors for choirs, graduations, bowling tournaments, dance competitions, and even weddings! 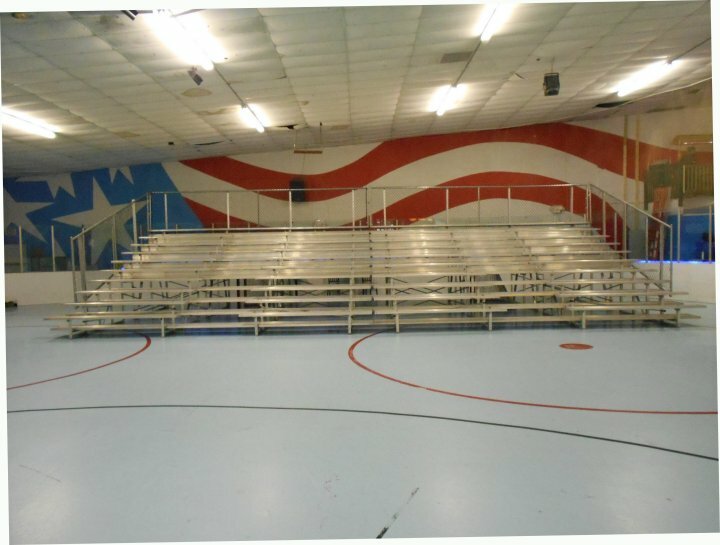 Our bleachers can be installed and decorated with class to blend in to any event style! You tell us what you need, when, and where.. and let us do the hard work! 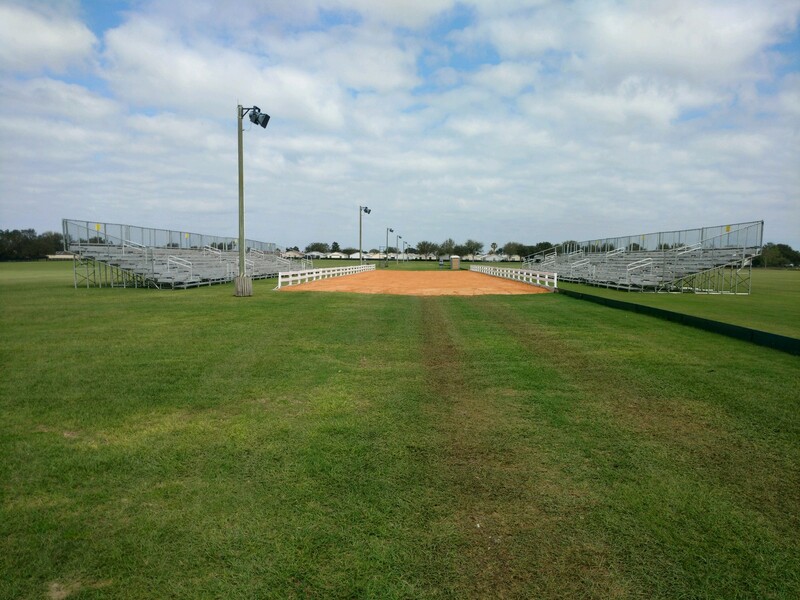 We’ll make sure bleachers are delivered and set-up on time, inspected with any necessary permits, and removed promptly after the event with any necessary cleanup. Indoor / Outdoor / Short-Term / Long-Term — You name it and we’ve done it. 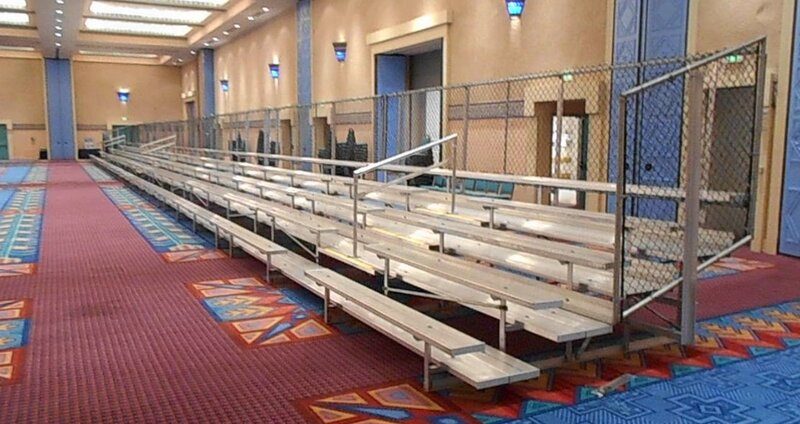 Our portable aluminum bleachers for rent are maintained to the highest standards and we pride ourselves in our client relationships and outstanding customer service. When you contact RBI for your event seating needs you will work with the same person from start to finish on the project. We are always available for your calls and promptly respond to any messages or emails. 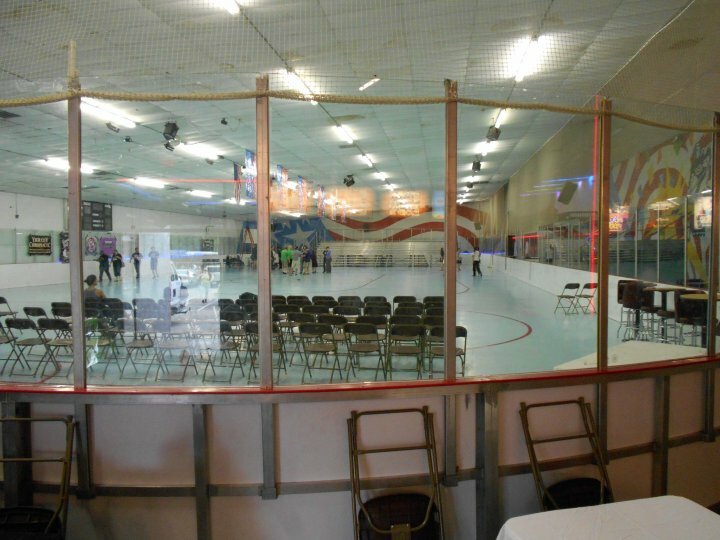 Rental Bleachers, Inc. (RBI) provides quality aluminum angle frame bleacher rentals for temporary event seating both indoors and outdoors. 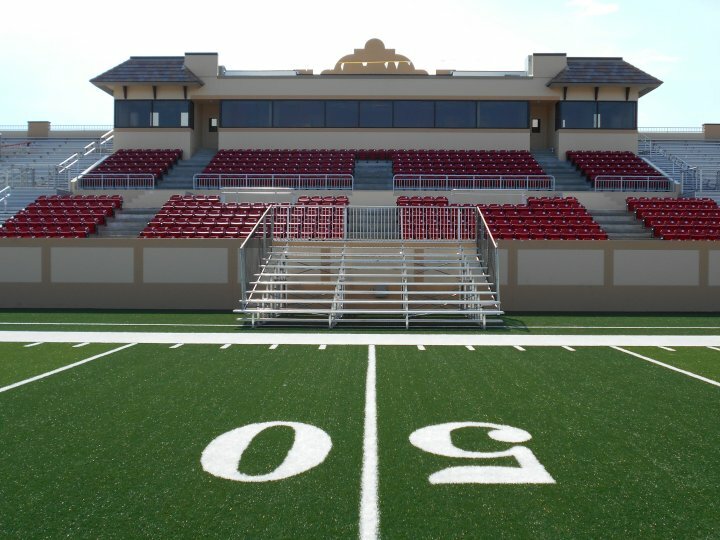 Our grandstand and bleacher rental service area started in Florida and the company expanded services to Georgia within the first year of business. 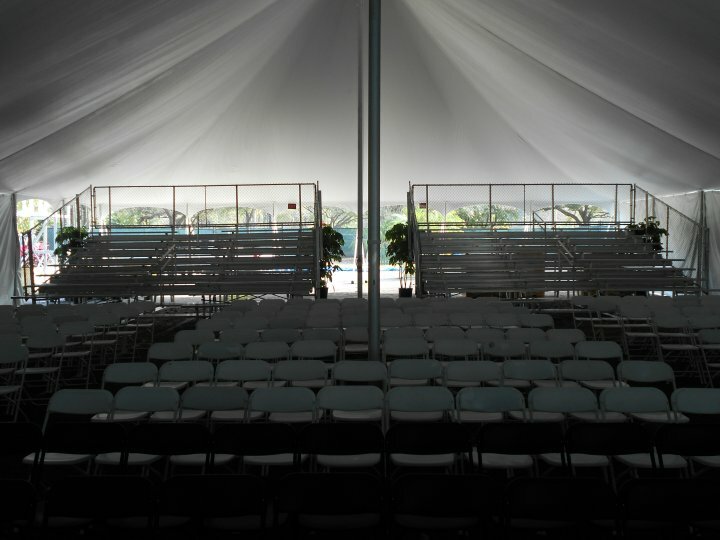 We now provide portable seating solutions for larger events across the southeastern US and even nationally when we can provide competitive rental prices for our clients. 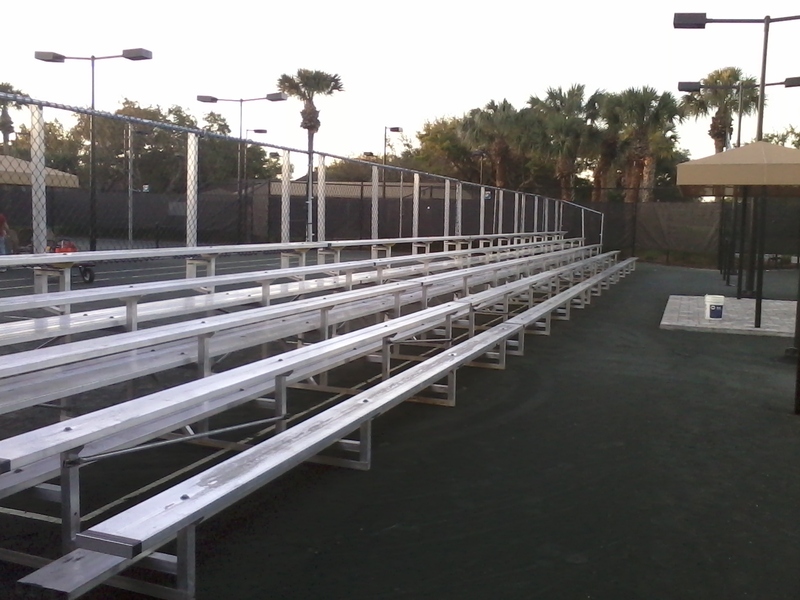 We also provide bleacher sales to allow customers to buy used bleachers from our rental inventory. 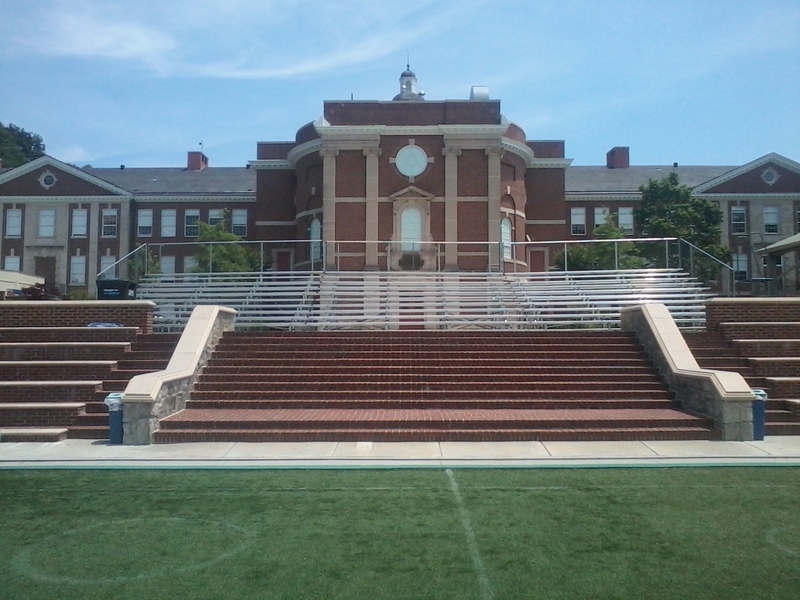 How many bleachers do you need? 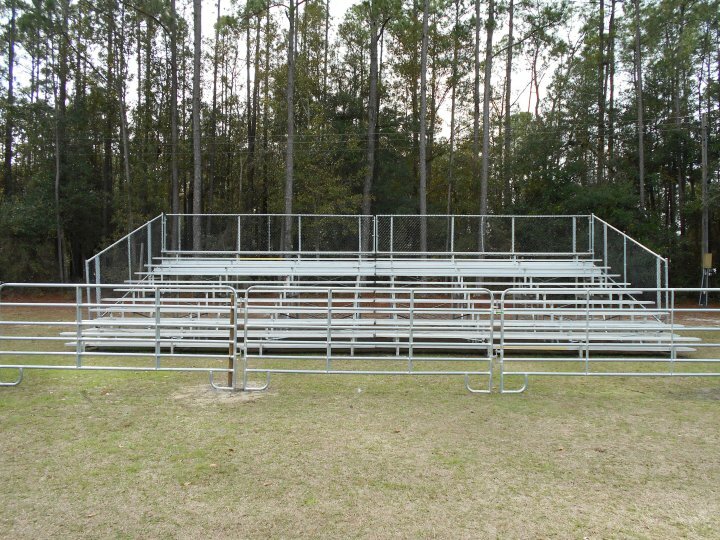 Use this chart to help you calculate the number of bleacher units you need based on the number of guests. 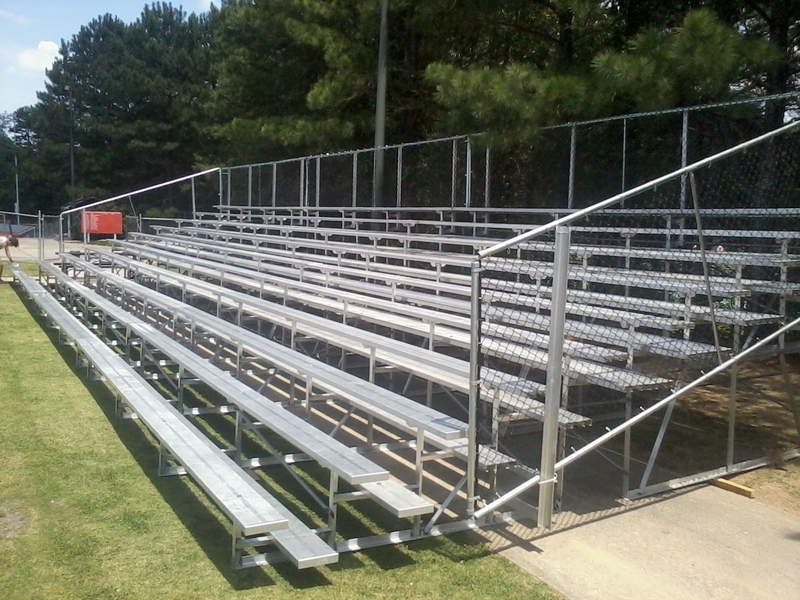 Click here for more information on calculating bleacher seats. 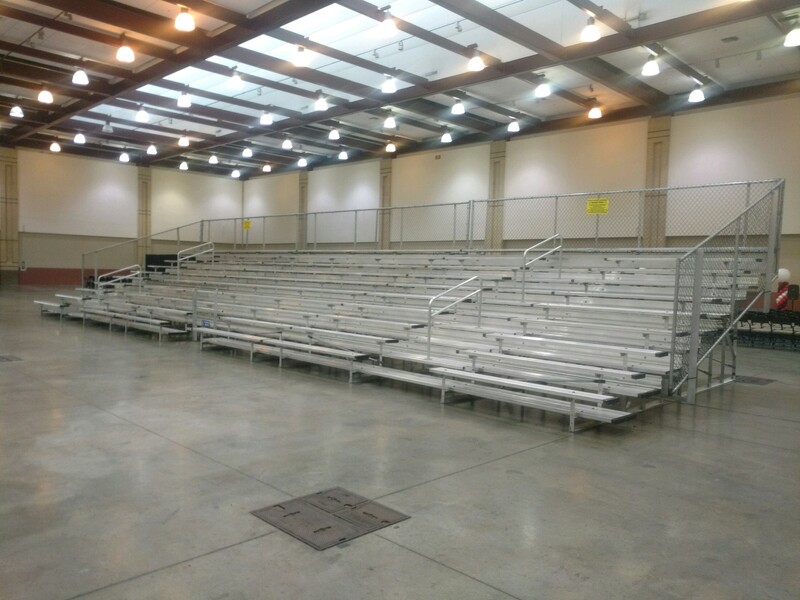 Our portable aluminum bleachers for rent are maintained to the highest standards and we pride ourselves in our client relationships and outstanding customer service. 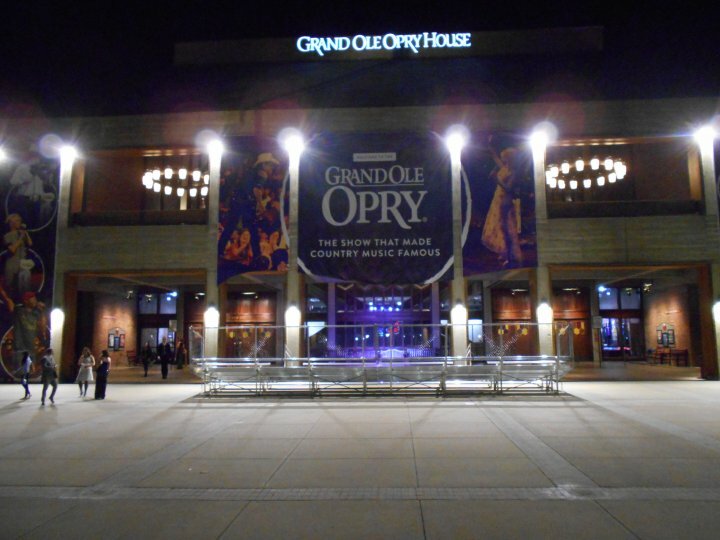 When you contact RBI for your event seating needs, you will work with the same person from start to finish on the project. We are always available for your calls (800-931-6870) and promptly respond to any messages or emails (sales@rentalbleachersinc.com. 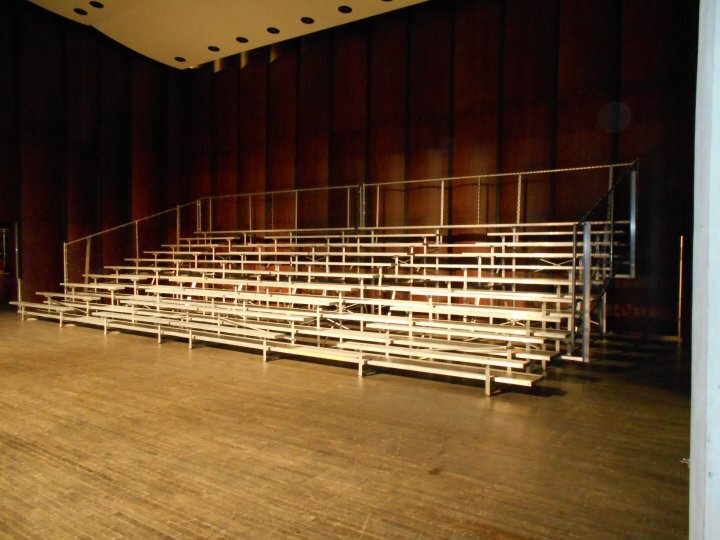 Since we began our rental bleacher services, we have successfully completed over 300 events and have never missed a deadline or let down a client. 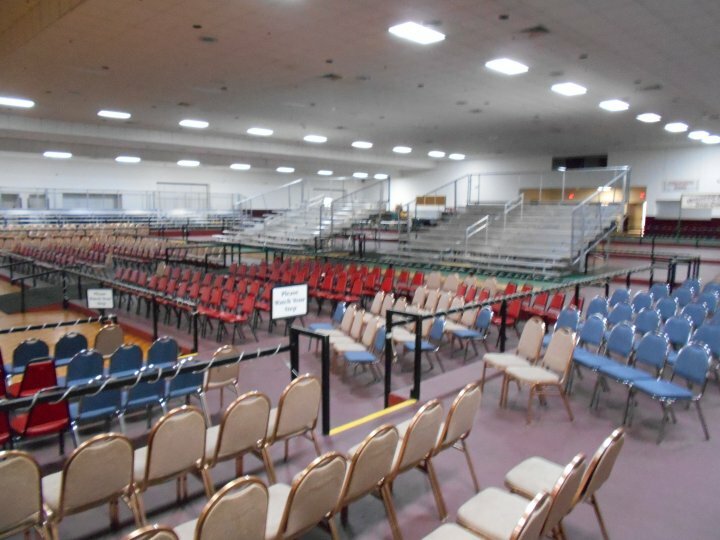 Our current rental bleacher inventory is around 10,000 seats however we will provide seating solutions for events as small as 50 if they are close to our warehouse location or if we can make it work financially for our clients. 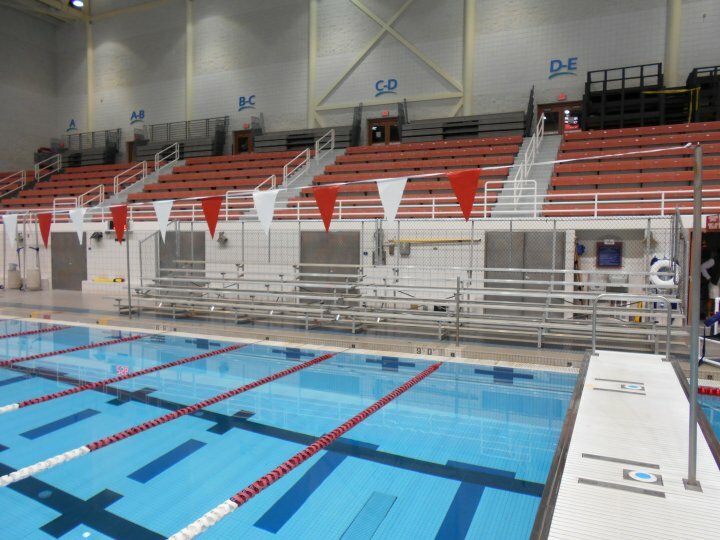 Each year, our goal is to increase our rental bleacher inventory while maintaining focus on our commitment to our current and long-standing clients. 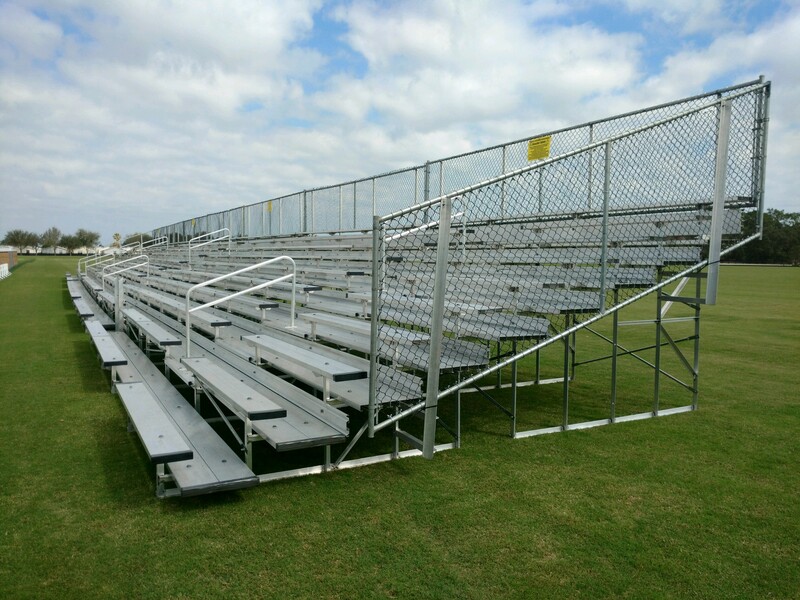 We are proud that each year we have repeat clients renting bleachers for multiple events, and we are positive that if you give us the opportunity to provide quality aluminum bleachers for your event, you will never consider using another rental bleacher company.